Chinese Modern Oranda is amazing. 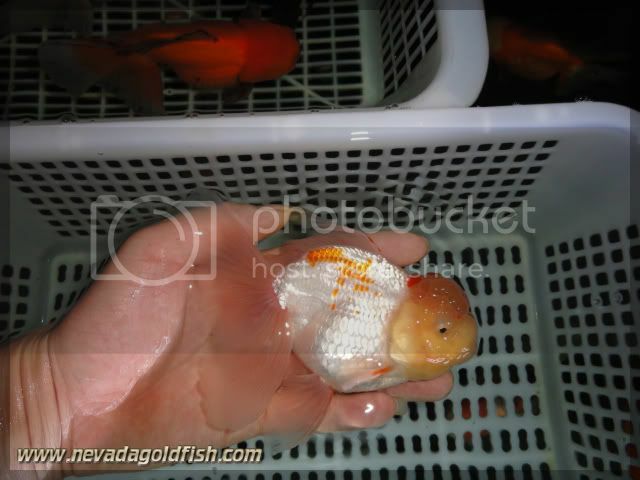 This White-red Oranda looks very beautiful with his coloration. Yes, he is so masculine while swimming.